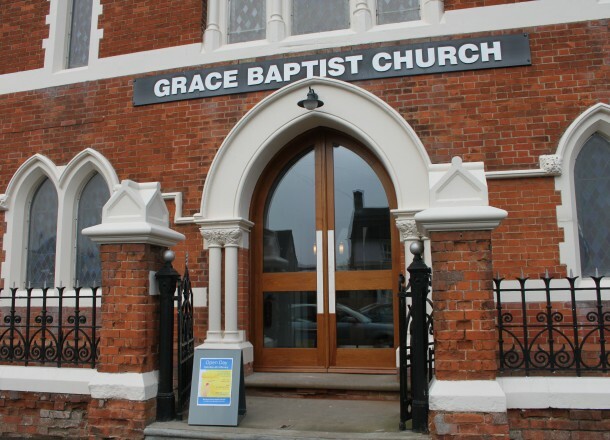 CLA were commissioned to refurbish a traditional Baptist hall with a redundant balcony and fixed pew seated. The Client wanted a more flexible worship space, parent and child viewing room and post service coffee area. 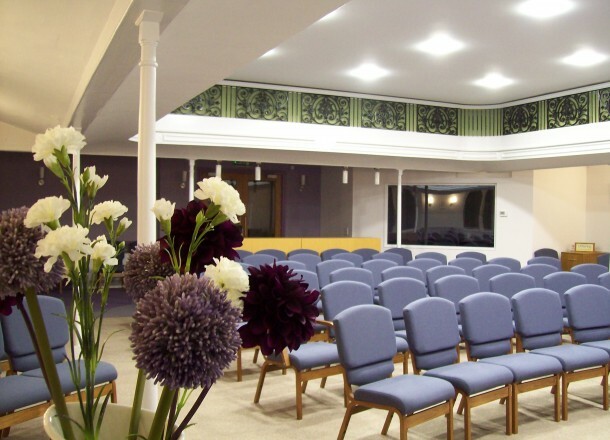 The design removed the existing pews creating a levelled seating area with a raised stage. The existing upper balcony balustrade was expressed as decorative back lit feature and the general freshen up of the colour scheme gave the church a new dynamic feel.